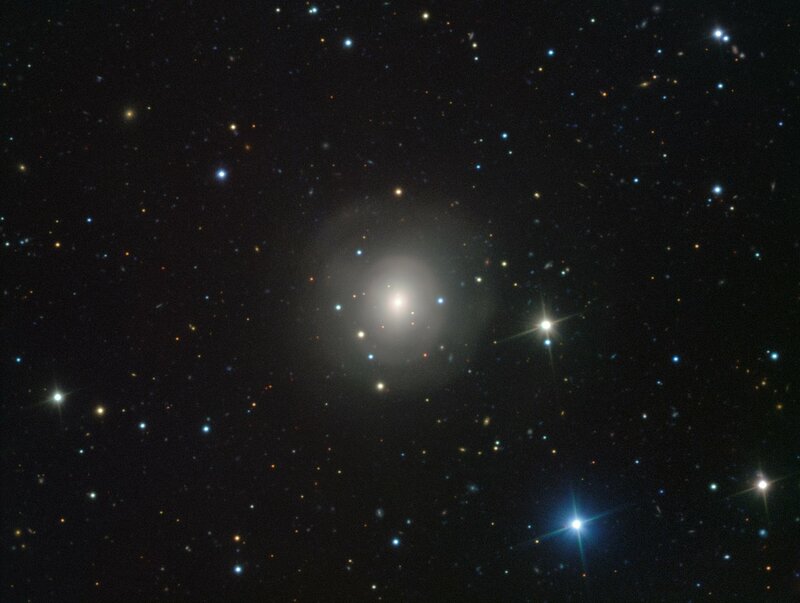 ESO’s fleet of telescopes in Chile have detected the first visible counterpart to a gravitational wave source. 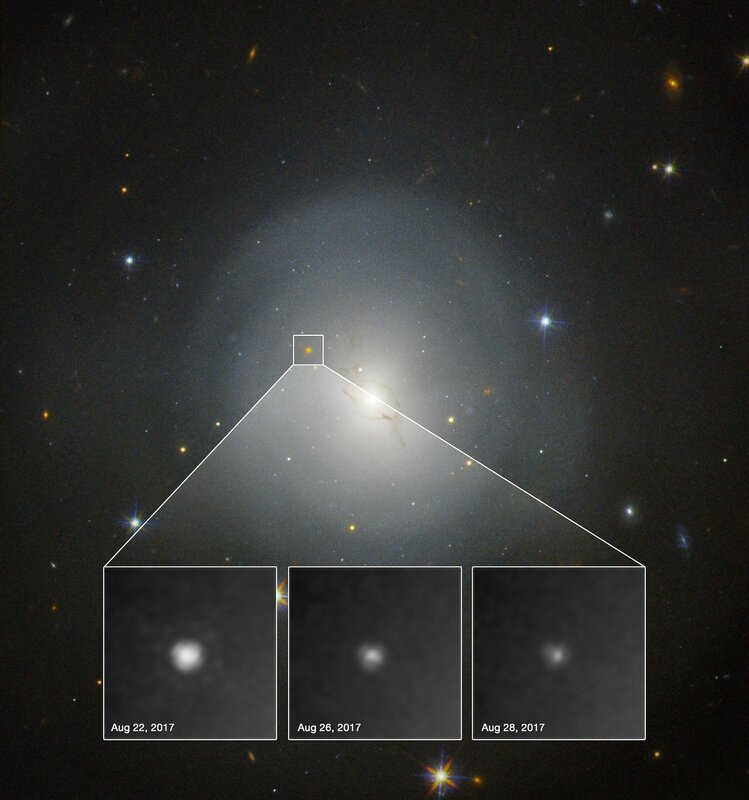 These historic observations suggest that this unique object is the result of the merger of two neutron stars. The cataclysmic aftermaths of this kind of merger — long-predicted events called kilonovae — disperse heavy elements such as gold and platinum throughout the Universe. 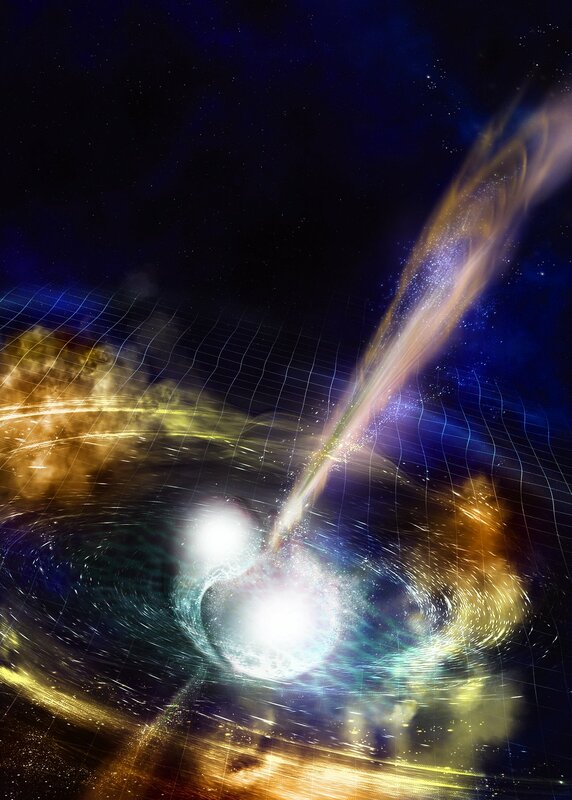 This discovery, published in several papers in the journal Nature and elsewhere, also provides the strongest evidence yet that short-duration gamma-ray bursts are caused by mergers of neutron stars. For the first time ever, astronomers have observed both gravitational waves and light (electromagnetic radiation) from the same event, thanks to a global collaborative effort and the quick reactions of both ESO’s facilities and others around the world. On 17 August 2017 the NSF's Laser Interferometer Gravitational-Wave Observatory (LIGO) in the United States, working with the Virgo Interferometer in Italy, detected gravitational waves passing the Earth. This event, the fifth ever detected, was named GW170817. About two seconds later, two space observatories, NASA’s Fermi Gamma-ray Space Telescope and ESA’s INTErnational Gamma Ray Astrophysics Laboratory (INTEGRAL), detected a short gamma-ray burst from the same area of the sky. The LIGO–Virgo observatory network positioned the source within a large region of the southern sky, the size of several hundred full Moons and containing millions of stars . As night fell in Chile many telescopes peered at this patch of sky, searching for new sources. These included ESO’s Visible and Infrared Survey Telescope for Astronomy (VISTA) and VLT Survey Telescope (VST) at the Paranal Observatory, the Italian Rapid Eye Mount (REM) telescope at ESO’s La Silla Observatory, the LCO 0.4-meter telescope at Las Cumbres Observatory, and the American DECam at Cerro Tololo Inter-American Observatory. The Swope 1-metre telescope was the first to announce a new point of light. 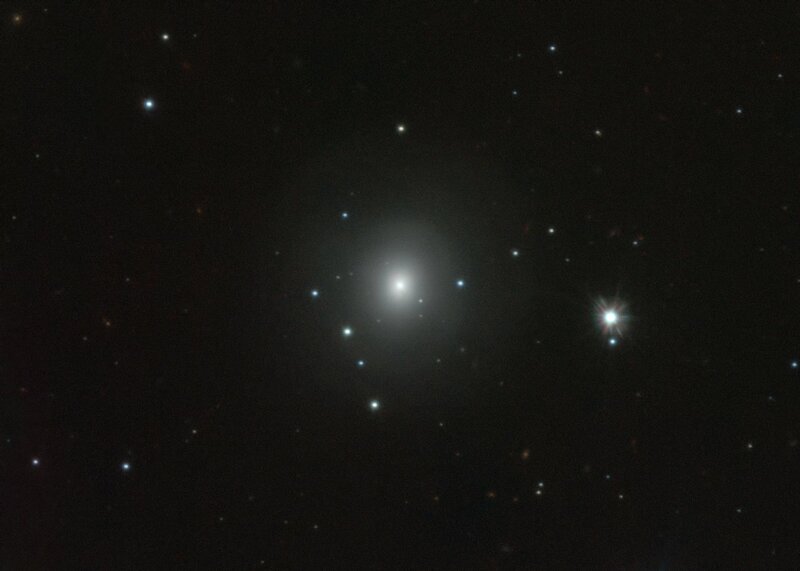 It appeared very close to NGC 4993, a lenticular galaxy in the constellation of Hydra, and VISTA observations pinpointed this source at infrared wavelengths almost at the same time. As night marched west across the globe, the Hawaiian island telescopes Pan-STARRS and Subaru also picked it up and watched it evolve rapidly. 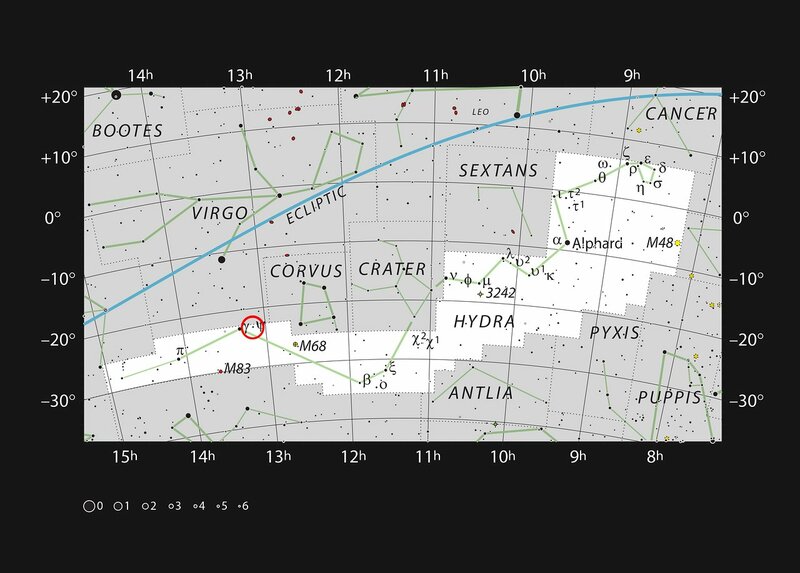 ESO launched one of the biggest ever “target of opportunity” observing campaigns and many ESO and ESO-partnered telescopes observed the object over the weeks following the detection . 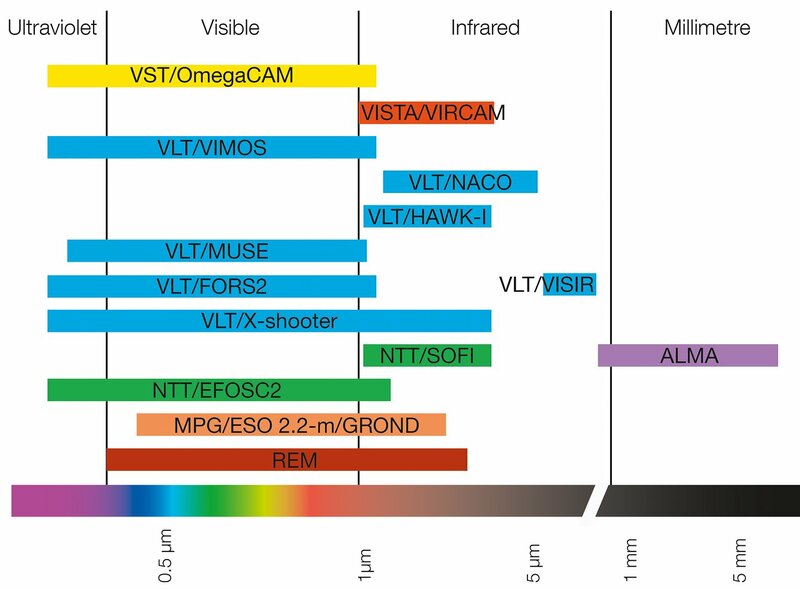 ESO’s Very Large Telescope (VLT), New Technology Telescope (NTT), VST, the MPG/ESO 2.2-metre telescope, and the Atacama Large Millimeter/submillimeter Array (ALMA)  all observed the event and its after-effects over a wide range of wavelengths. About 70 observatories around the world also observed the event, including the NASA/ESA Hubble Space Telescope. Distance estimates from both the gravitational wave data and other observations agree that GW170817 was at the same distance as NGC 4993, about 130 million light-years from Earth. This makes the source both the closest gravitational wave event detected so far and also one of the closest gamma-ray burst sources ever seen . The ripples in spacetime known as gravitational waves are created by moving masses, but only the most intense, created by rapid changes in the speed of very massive objects, can currently be detected. One such event is the merging of neutron stars, the extremely dense, collapsed cores of high-mass stars left behind after supernovae . 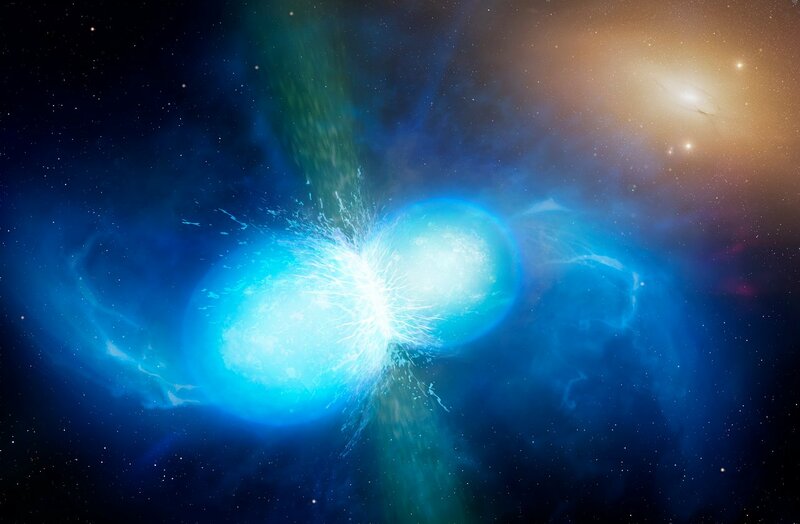 These mergers have so far been the leading hypothesis to explain short gamma-ray bursts. An explosive event 1000 times brighter than a typical nova — known as a kilonova — is expected to follow this type of event. 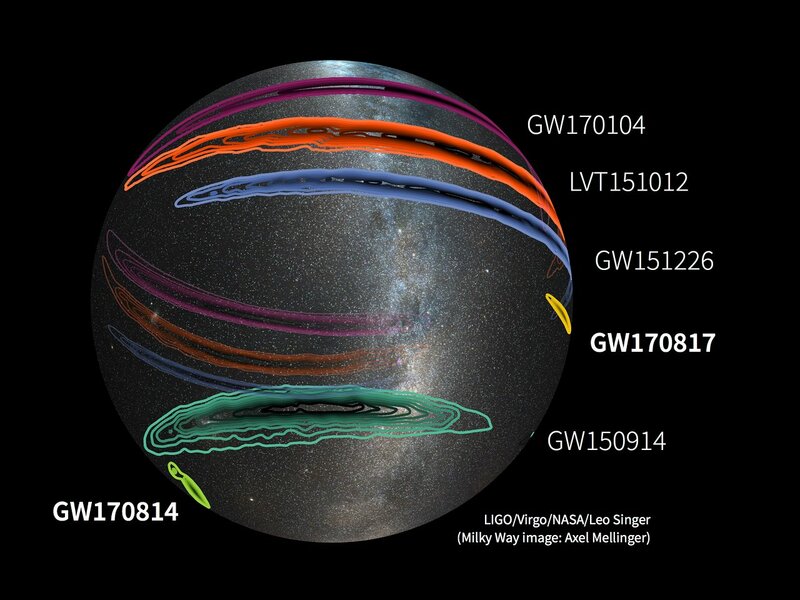 The almost simultaneous detections of both gravitational waves and gamma rays from GW170817 raised hopes that this object was indeed a long-sought kilonova and observations with ESO facilities have revealed properties remarkably close to theoretical predictions. Kilonovae were suggested more than 30 years ago but this marks the first confirmed observation. 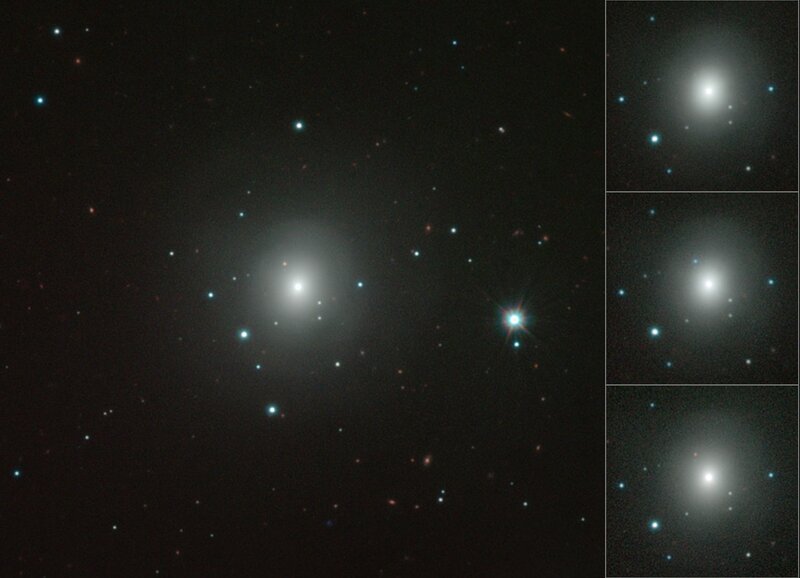 Following the merger of the two neutron stars, a burst of rapidly expanding radioactive heavy chemical elements left the kilonova, moving as fast as one-fifth of the speed of light. 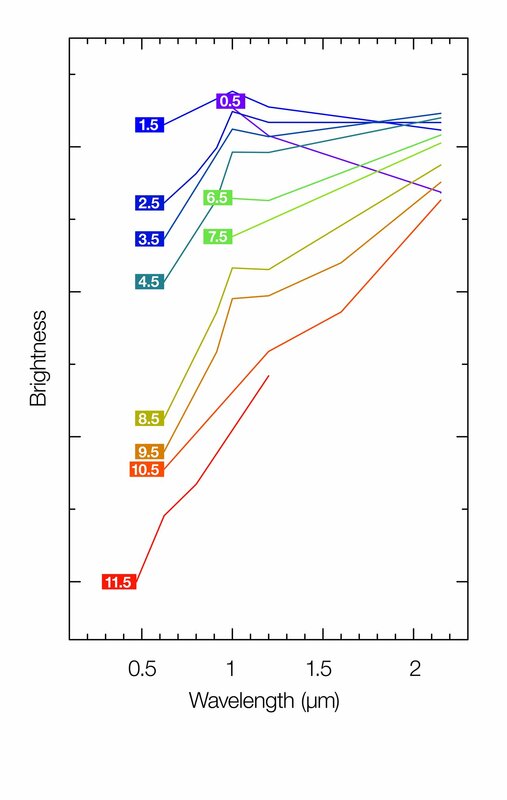 The colour of the kilonova shifted from very blue to very red over the next few days, a faster change than that seen in any other observed stellar explosion. 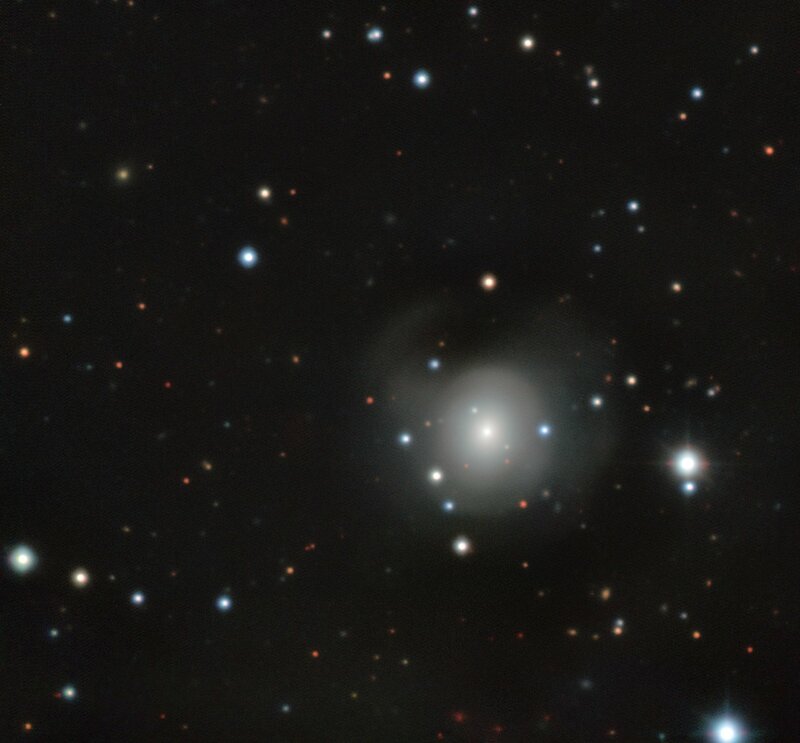 Spectra from ePESSTO and the VLT’s X-shooter instrument suggest the presence of caesium and tellurium ejected from the merging neutron stars. These and other heavy elements, produced during the neutron star merger, would be blown into space by the subsequent kilonova. 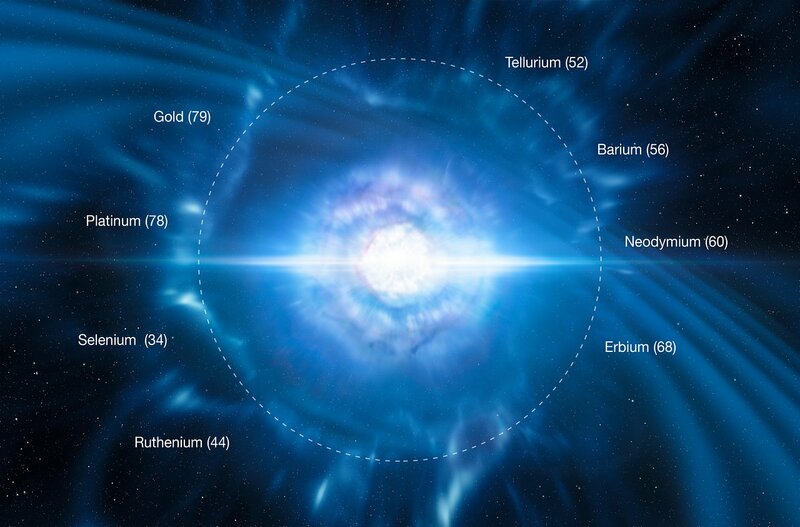 These observations pin down the formation of elements heavier than iron through nuclear reactions within high-density stellar objects, known as r-process nucleosynthesis, something which was only theorised before. “The data we have so far are an amazingly close match to theory. 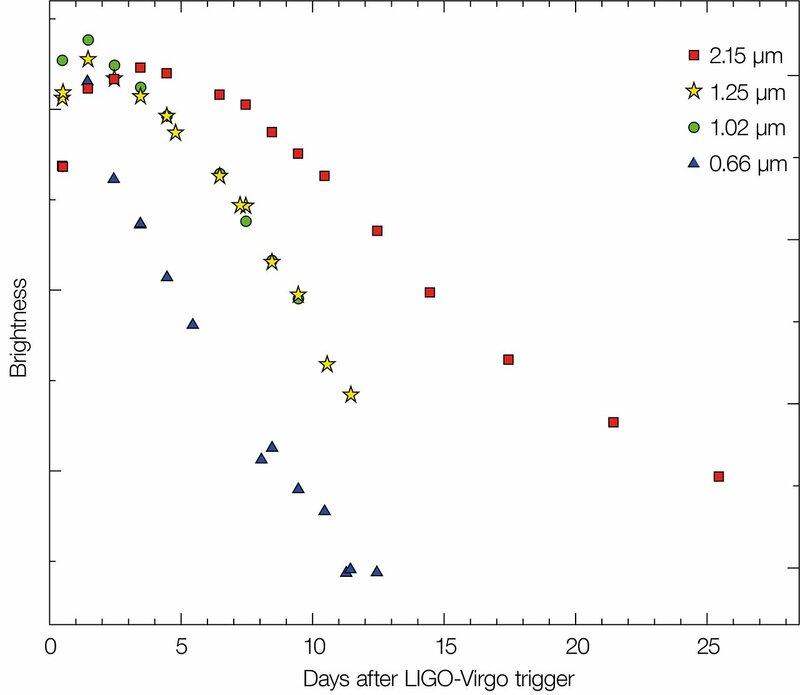 It is a triumph for the theorists, a confirmation that the LIGO–VIRGO events are absolutely real, and an achievement for ESO to have gathered such an astonishing data set on the kilonova,” adds Stefano Covino, lead author of one of the Nature Astronomy papers. 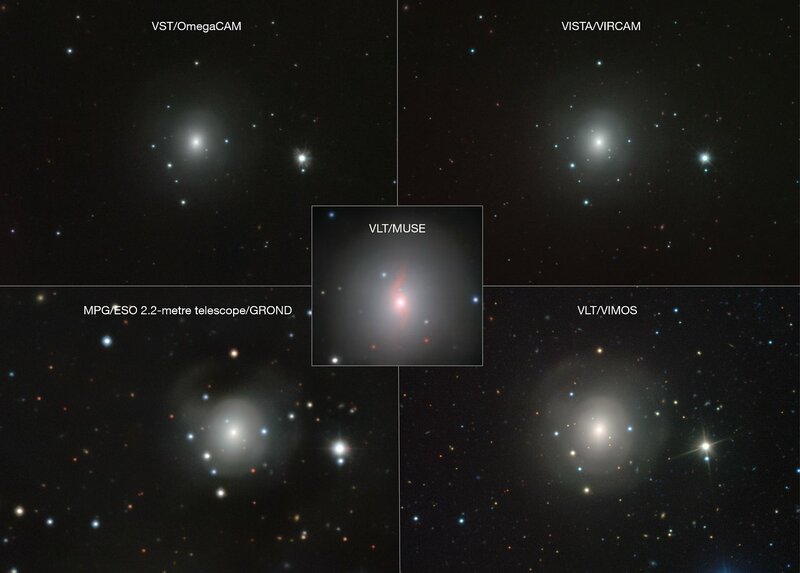 “ESO’s great strength is that it has a wide range of telescopes and instruments to tackle big and complex astronomical projects, and at short notice. We have entered a new era of multi-messenger astronomy!” concludes Andrew Levan, lead author of one of the papers. 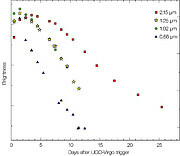 The LIGO–Virgo detection localised the source to an area on the sky of about 35 square degrees. [2 The galaxy was only observable in the evening in August and then was too close to the Sun in the sky to be observed by September. 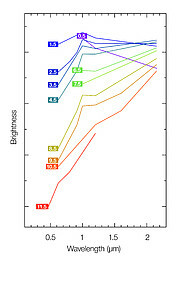 On the VLT, observations were taken with: the X-shooter spectrograph located on Unit Telescope 2 (UT2); the FOcal Reducer and low dispersion Spectrograph 2 (FORS2) and Nasmyth Adaptive Optics System (NAOS) – Near-Infrared Imager and Spectrograph (CONICA) (NACO) on Unit Telescope 1 (UT1); VIsible Multi-Object Spectrograph (VIMOS) and VLT Imager and Spectrometer for mid-Infrared (VISIR) located on Unit Telescope 3 (UT3); and the Multi Unit Spectroscopic Explorer (MUSE) and High Acuity Wide-field K-band Imager (HAWK-I) on Unit Telescope 4 (UT4). The VST observed using the OmegaCAM and VISTA observed with the VISTA InfraRed CAMera (VIRCAM). 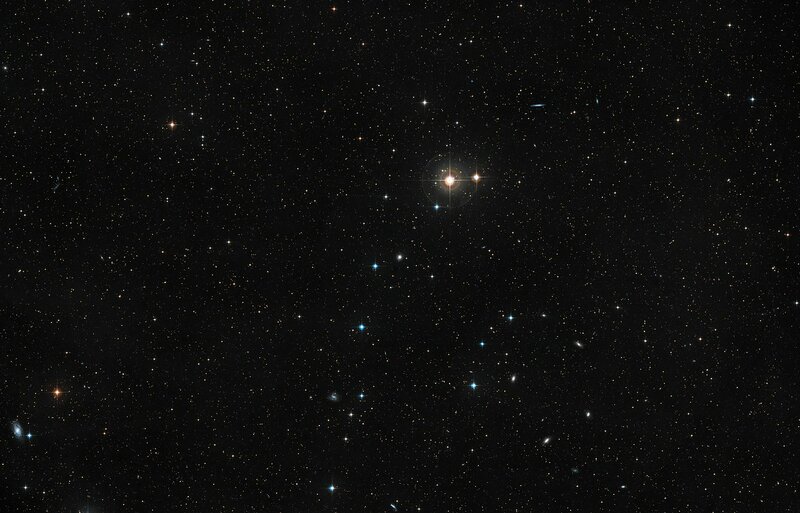 Through the ePESSTO programme, the NTT collected visible spectra with the ESO Faint Object Spectrograph and Camera 2 (EFOSC2) spectrograph and infrared spectra with the Son of ISAAC (SOFI) spectrograph. The MPG/ESO 2.2-metre telescope observed using the Gamma-Ray burst Optical/Near-infrared Detector (GROND) instrument. 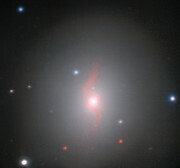 The comparatively small distance between Earth and the neutron star merger, 130 million light-years, made the observations possible, since merging neutron stars create weaker gravitational waves than merging black holes, which were the likely case of the first four gravitational wave detections. 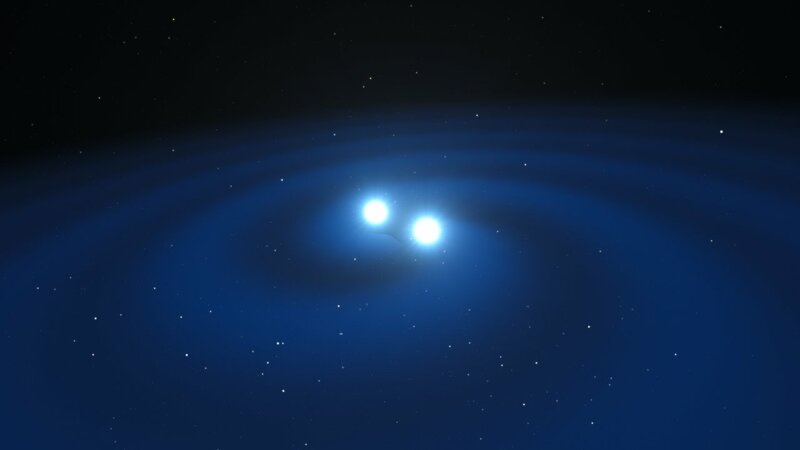 When neutron stars orbit one another in a binary system, they lose energy by emitting gravitational waves. They get closer together until, when they finally meet, some of the mass of the stellar remnants is converted into energy in a violent burst of gravitational waves, as described by Einstein’s famous equation E=mc2. This research was presented in a series of papers to appear in Nature, Nature Astronomy and Astrophysical Journal Letters. LIGO is funded by the NSF, and operated by Caltech and MIT, which conceived of LIGO and led the Initial and Advanced LIGO projects. Financial support for the Advanced LIGO project was led by the NSF with Germany (Max Planck Society), the U.K. (Science and Technology Facilities Council) and Australia (Australian Research Council) making significant commitments and contributions to the project. 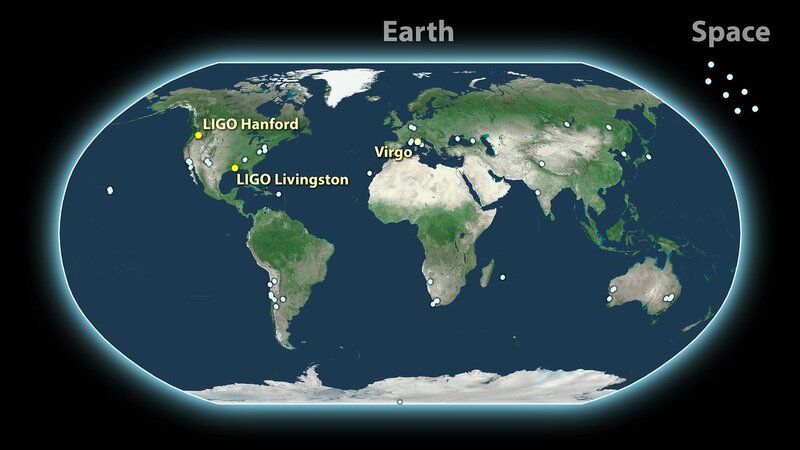 More than 1,200 scientists from around the world participate in the effort through the LIGO Scientific Collaboration, which includes the GEO Collaboration. Additional partners are listed at http://ligo.org/partners.php.